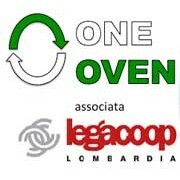 OneOven, manufacturer of oven in Italy. Welcome all to cooperate in the oven business. We are a company that produces trivalent ovens for gastronomy and pastry the quality of Italian design and the solidity of the oven are our strengths for 2 years, we have a fixed price. We are at your disposal for any technical questions.